I had never seen this issue before. 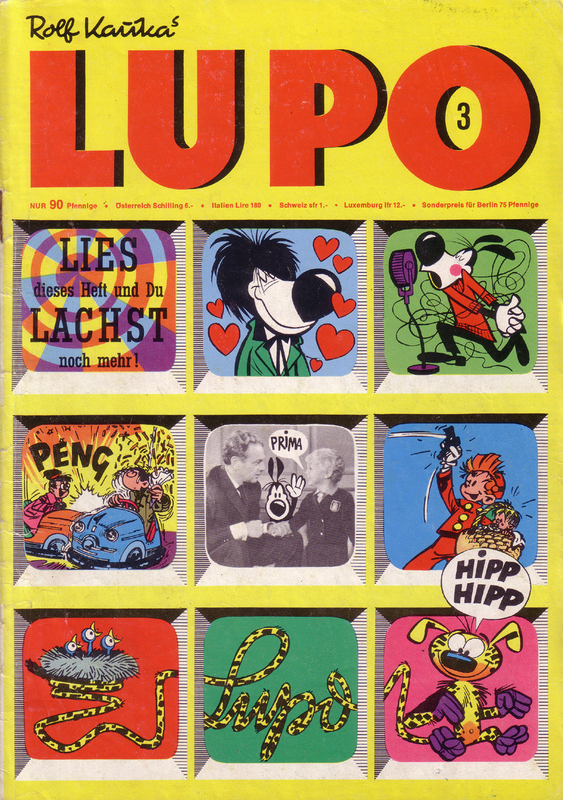 It`s number three from September 1964 when the magazine was still called Lupo and was published monthly. 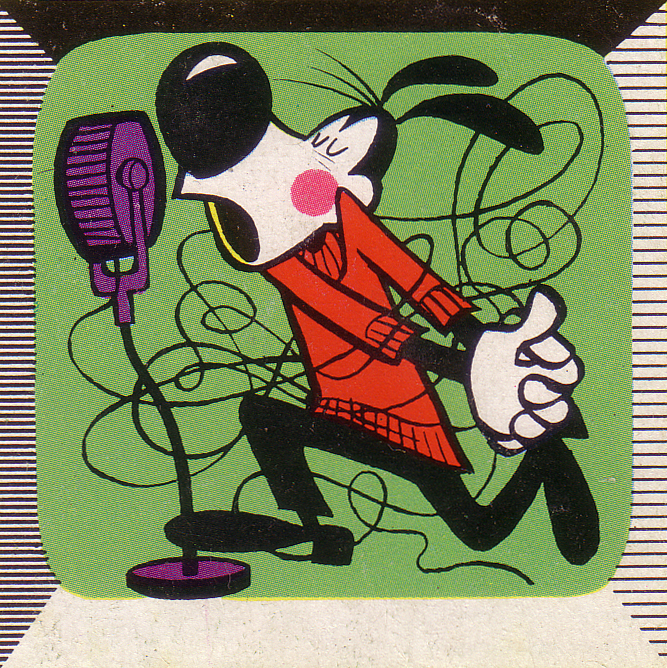 In early 1965 it changed into Lupo Modern and came out every week. 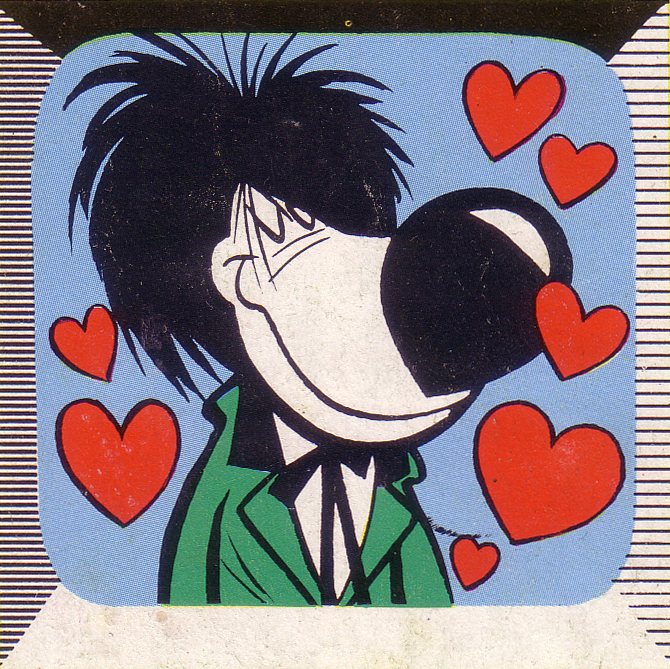 This issue has the main character, the unruly Lupo, dressed as a Beatle on the cover. Inside is a photo-story with Rolf Kauka himself and a little kid, probably his son, and many more comics all tied together like several TV-programs. 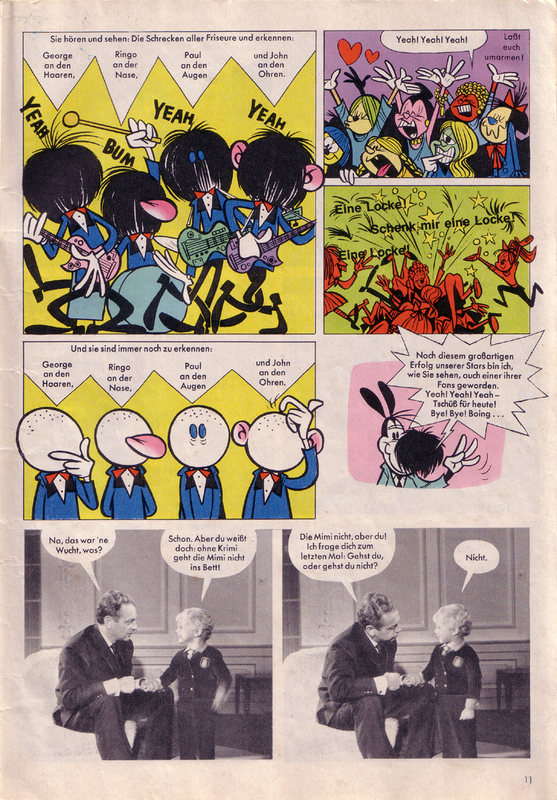 The whole approach was similar to that of the equally short lived comic magazine “Help” run by Harvey Kurtzman, where Robert Crumb had his first comics published. After two years the Lupo Modern experiment was dropped. 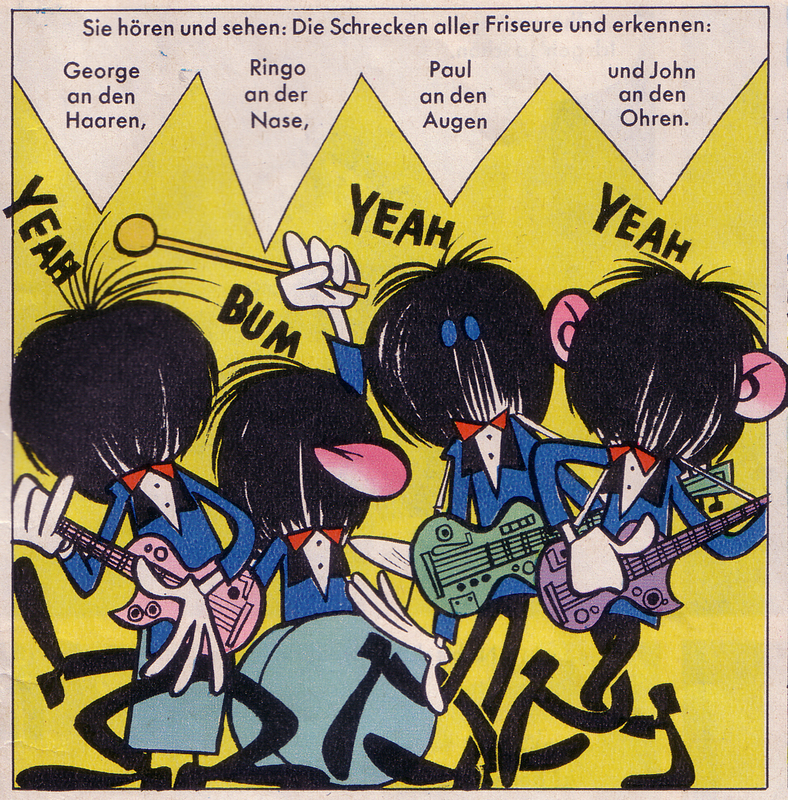 Magazines that mixed comics and Pop music were published in many countries and this was Germany’s first try.